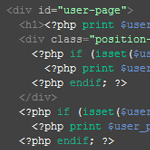 warning: Creating default object from empty value in /home/drupals/public_html/modules/taxonomy/taxonomy.pages.inc on line 33. On one of the recent sites that was being built by us I was introduced with a new challenge of theming user profile pages. 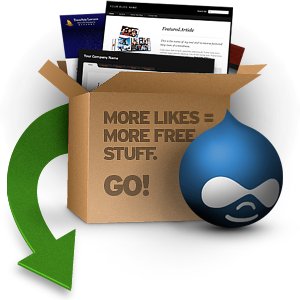 Drupal provides a very elegant solution to accomplish this task. I will show you how it's done in this post.